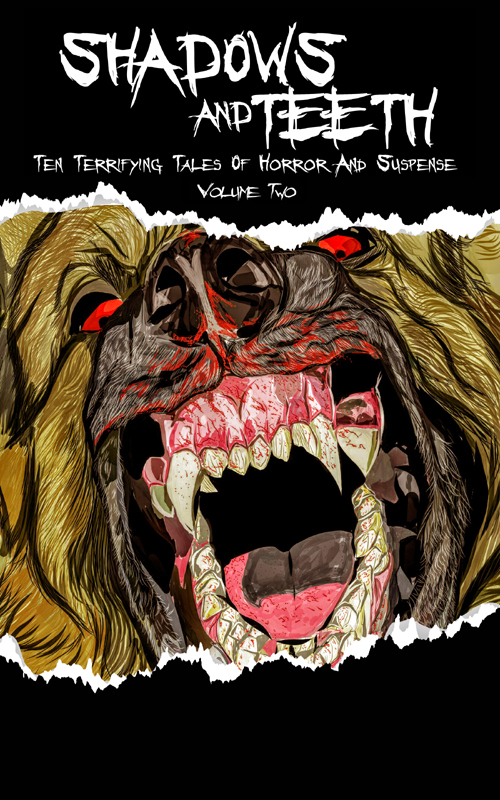 Bryan Cassiday’s collection of his all-new horror stories Unhinged: Tales of Madness and Horror is now available for preorder on Amazon. 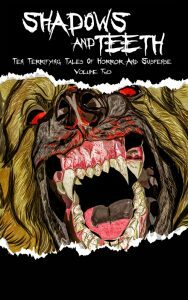 My horror story “A Way Out,” which first appeared in my anthology Comes a Chopper, has been translated into French and is part of the anthology Tenebres 2015 published by Dreampress.com, edited by Benoit Domis. If you want to read “A Way Out” in the original English, check out a copy of my Comes a Chopper at Amazon. It’s the last story in the collection. 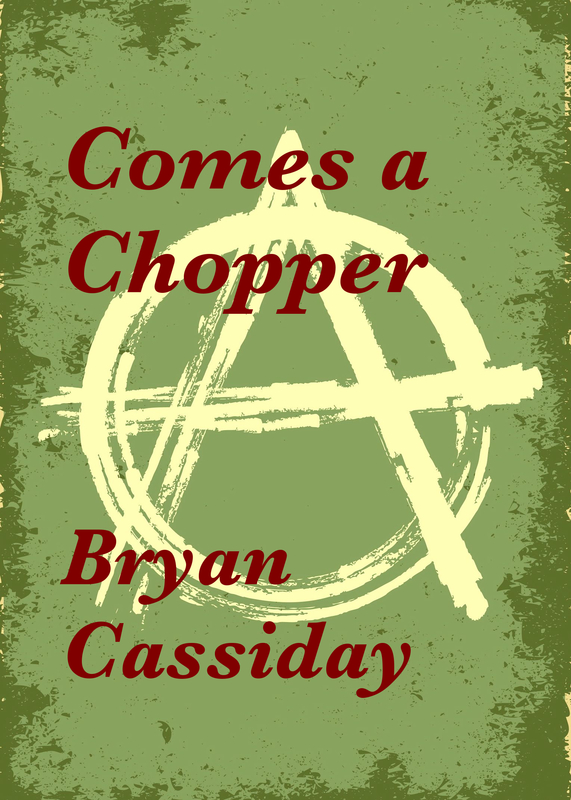 I noticed my local library didn’t carry my horror anthology Comes a Chopper. I suggested they buy a copy. They agreed. It’s now on order and available to reserve.